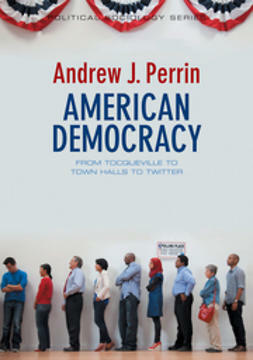 This accessible book addresses one of the twenty-first century's most important issues: the increasing lack of connection between political institutions and the social reality of our everyday lives. 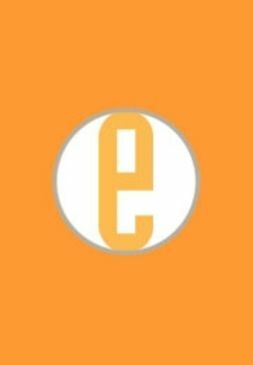 A gulf between popular expectations and formal politics has widened continually since the revolts against authority of 1968, the Eastern European revolutions of 1989 and the growth of new social movements. Today, popular disillusion with politics is ubiquitous. Enormous social transformations on a global scale since the 1970s have produced no fundamental change in what are considered normal political institutions such as the state, or in mainstream political ideologies and parties. 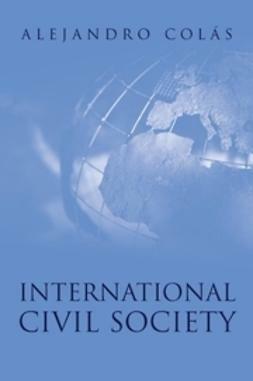 This book provides tools to understand the apparent irrelevance of formal political institutions and practices to social life. 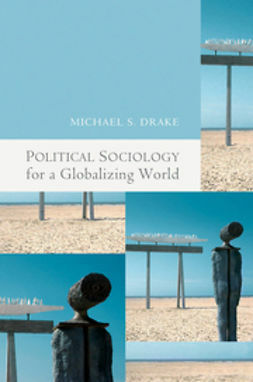 In order to enable us to begin to rethink the relations between politics and society, Michael Drake ably synthesises the new theoretical developments that social transformations have produced, including the analysis of power, representation, social identities, social movements, sovereignty, statehood, globalization, revolution, risk and security. 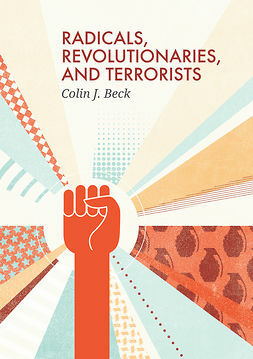 Ultimately, the book explores the emergent potentialities and problems of this new politics in a world of continuous transformation, where the parameters of the political are continuously shifting.